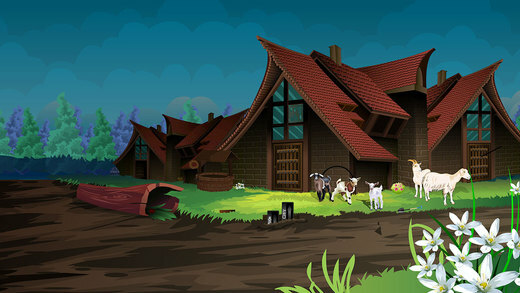 590th-Escape from mystery village is an enchanting point and click type new room escape game developed by ENA games for free. 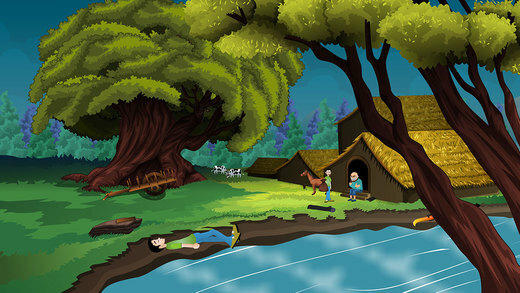 Dream up a situation that a guy woke up in a mystery village. He donâ€˜t know how he was there. Unfortunately, he saw an old man near a hut. He asked his horse to go back to his native town. For that, the old man expect some demands from him in return. So, he is in a situation to fulfill his demands. As a player, you need to help the guy in this situation, using your brilliance. As you possess decision making capabilities, surely you will do it. Have greater Excitement and Fun by playing new escape games daily. Good Luck and Best Wishes from escape Games.